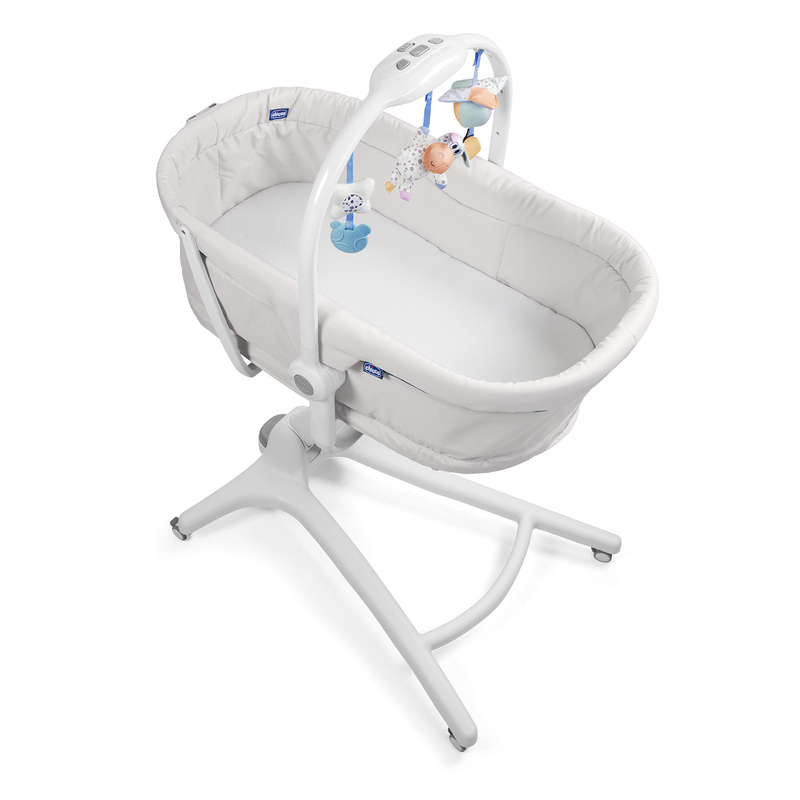 The comfortable, soft and breathable Baby Hug Safety Mattress from Chicco is designed to support baby's sleep time in the crib configuration. Please note: Mattress only. Baby Hug 4in1 sold separately.